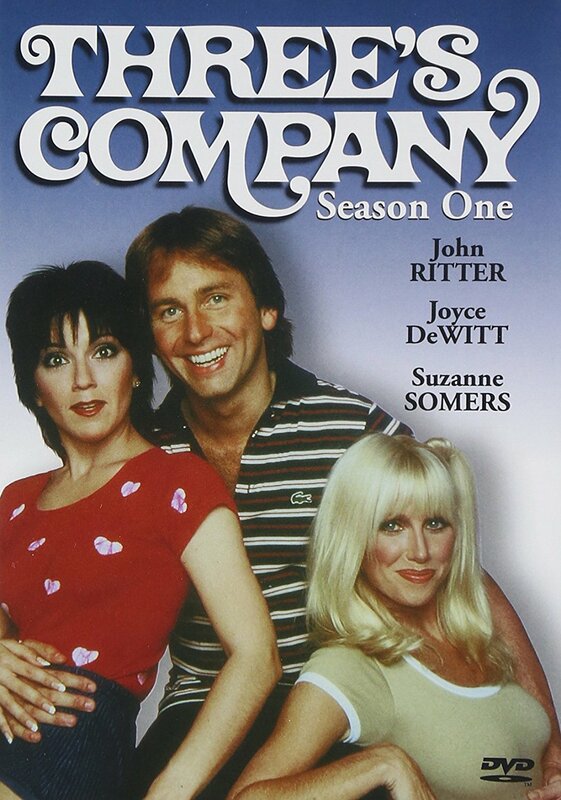 Three’s Company is an American sitcom that aired for eight seasons on ABC from 1977 to 1984. The story revolves around three single roommates – their constant misunderstandings, social lives, and financial struggles. The font used for the title of the TV series in the poster is very similar to Tomato by Canada Type. Tomato is the digitization and expansion of an early 1970s Franklin Photolettering film type called Viola Flare. The digitized version now comes in many more alternates, swashes and ligatures. The Tomato font identified above is not available for free, please follow the link above and purchase the font. Meanwhile, you can take a look at our collection of fonts for cars, pop music and apparel as well as round-ups of new & fresh fonts around the web. In addition to Three’s Company, Tomato typeface is also used in the following logos, movie posters or album covers etc., including: Astroworld Tour.